A lesser-known phenomenon is the lost updates anomaly and that’s what we are going to discuss in this current article. 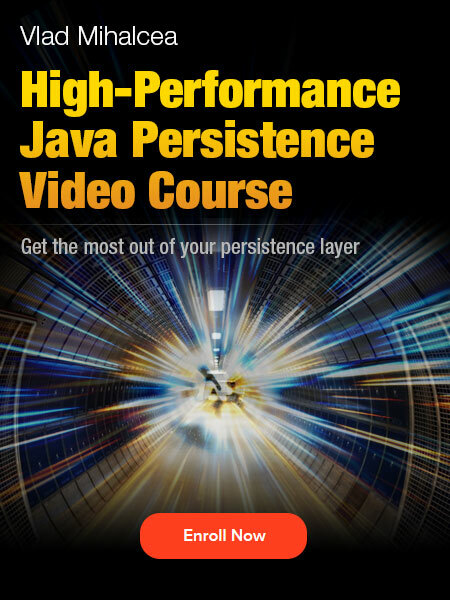 All the following examples are going to be run on PostgreSQL. Other database systems may behave differently according to their specific ACID implementation. PostgreSQL uses both locks and MVCC (Multiversion Concurrency Control). In MVCC read and write locks are not conflicting, so readers don’t block writers and writers don’t block readers. If two transactions try to update the same row, the second transaction must wait for the first one to either commit or rollback and if the first transaction has been committed, then the second transaction DML WHERE clause must be reevaluated to see if the match is still relevant. In this example, Bob’s UPDATE must wait for Alice’s transaction to end (commit/rollback) in order to proceed further. If the two transactions want to change the same columns, the second transaction will overwrite the first one, therefore losing the first transaction update. 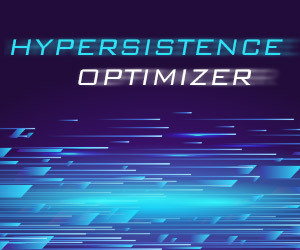 Hibernate (like any other ORM tool) automatically translates entity state transitions to SQL queries. 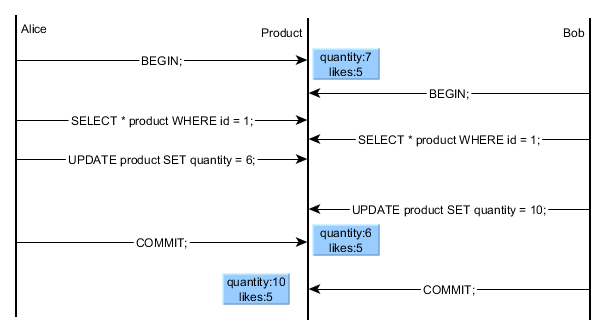 You first load an entity, change it and let the Hibernate flush mechanism synchronize all changes with the database. Again Alice’s update is lost without Bob ever knowing he overwrote her changes. We should always prevent data integrity anomalies, so let’s see how we can overcome this phenomenon. 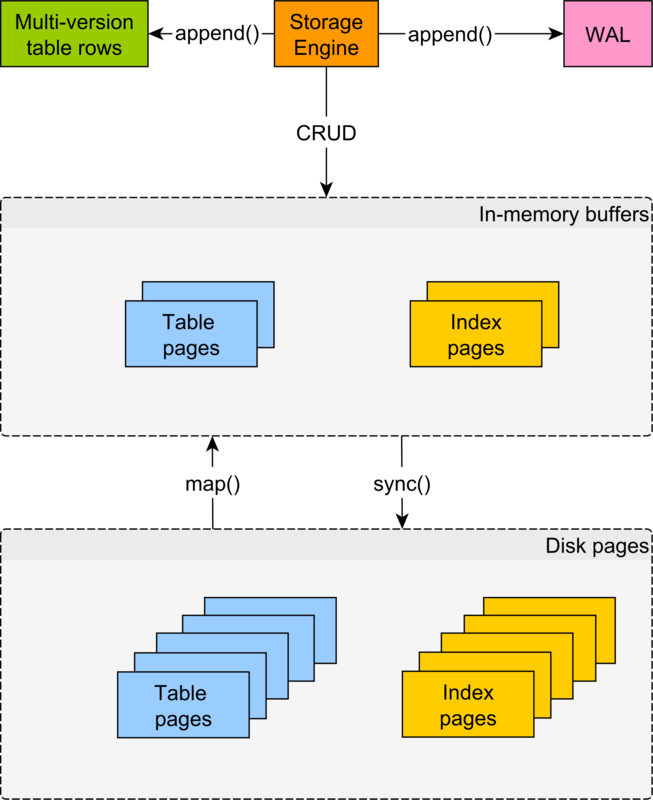 Using Repeatable Read (as well as Serializable which offers an even stricter isolation level) can prevent lost updates across concurrent database transactions. 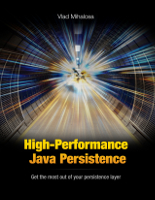 Hibernate uses the PreparedStatement#executeUpdate result to check the number of updated rows. 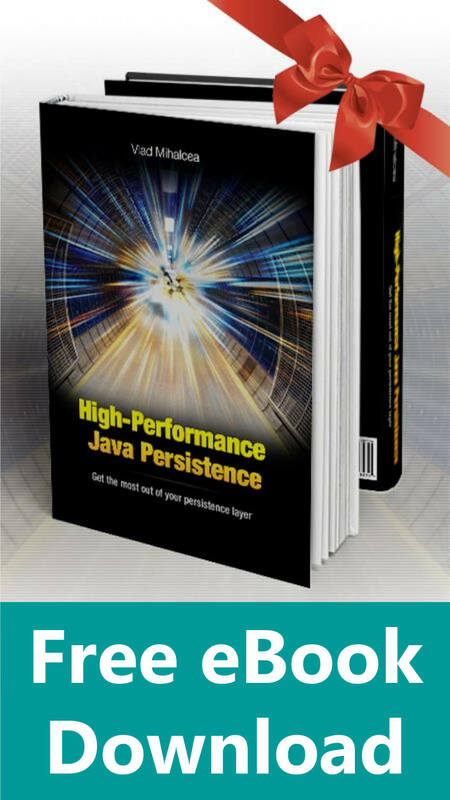 If no row was matched, it then throws a StaleObjectStateException (when using Hibernate API) or an OptimisticLockException (when using JPA). 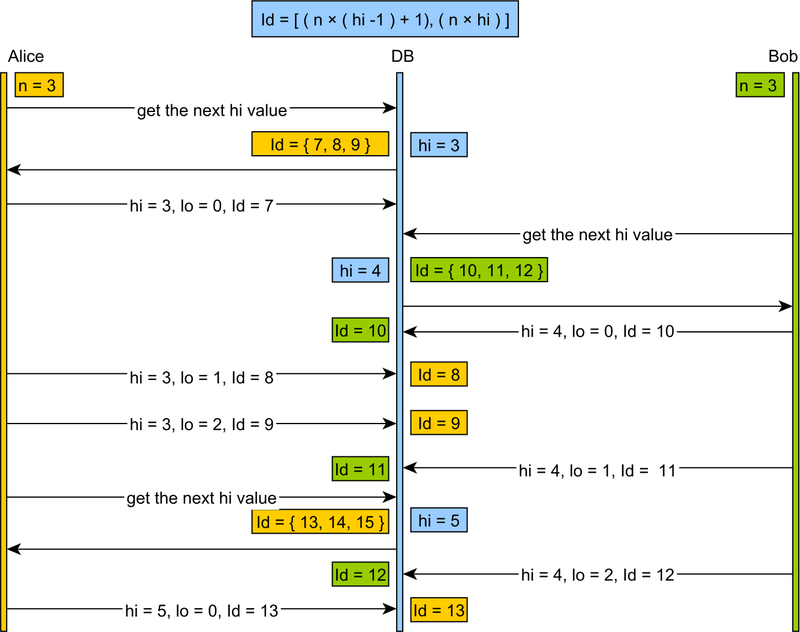 Like with Repeatable Read, the current transaction and the persistence context are aborted, with respect to atomicity guarantees. Lost updates can happen unless you plan on preventing such situations. 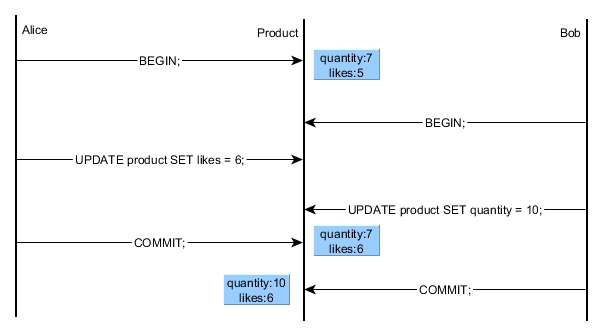 Other than optimistic locking, all pessimistic locking approaches are effective only in the scope of the same database transaction, when both the SELECT and the UPDATE statements are executed in the same physical transaction. I think that the Repeatable Read level cannot prevent lost updates in the case that Alice commits before Bob. Bob will just overwrites (6, 7). the type of lost update anomaly described in your example cannot even occurs. Some people classify it as “dirty write” problem, which is “overwrite uncommitted data”, and is prevented by all isolation level to preserve atomicity (if uncommitted data is overwritten, how can it be rollback when the transaction aborts?). On PostgreSQL, it will. On MySQL, it does not. So, it’s database specific. The SQL standard says nothing about this anomaly. Good writeup, Vlad. I had a query. In case of high enough concurrency, won’t optimistic locking result in starvation? eg:- Assuming optimistic locking: Bob & Alice tries to update concurrently, Alice succeeds & Bob fails, Bob retries, along with Charlie, Charlie succeeds and Bob fails again and so on. Is there any way to handle such scenarios? Thanks. 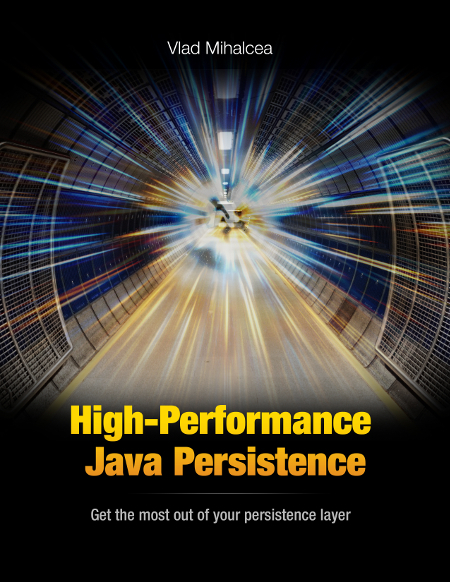 I covered this topic in my High-Performance Java Persistence book. Enjoy reading it. But in the optimistic locking example, couldn’t Bob do a SELECT then UPDATE straight after Alice’s UPDATE? That would result in Alice’s update being lost, no? The Select For Update will block. 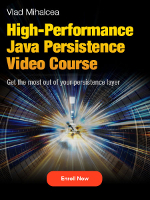 For more details, check out the Concurrency Control chapter in my book. But I must admit I remain confused as the optimistic locking example does not use Select For Update currently, in fact I thought the purpose of optimistic locking was to avoid that kind of pessimistic explicit locking in the first place? Optimistic locking is the opposite of SELECT FOR UPDATE. Yep, I understand. I don’t know why we’re talking about select for update tbh, as my question was regarding the Optimistic Locking section. The example there has Bob doing his SELECT at the same time at Alice’s, and the optimistic locking then works fine. But what happens if Bob does his SELECT after Alice’s UPDATE? He’d get version=3, and UPDATE with version=4, and therefore lose Alice’s update. I don’t understand how optimistic locking prevents this? I thought you said SELECT for UPDATE, but you meant SELECT after UPDATE. Well, the optimistic locking section explains it very clearly how the lost update is prevented. From the and the optimistic locking then works fine statement, I can assume you didn’t follow the row values carefully and saw that Bob’s UPDATE did not change anything. You question is about row visibility, which is related to isolation level. And UPDATEs are also serialized because otherwise dirty writes would occur, which in turn, would compromise atomicity. But this is a complex topic which is hard to address in a blog comment. I addressed it in 2 chapters in my book (Transactions and Concurrency Control), and you might want to read it if you want to get a better understanding of this complex topic. Gotcha. Bob doesn’t see Alice’s update until Alice has committed. Using MVCC or another technique to achieve that. Cool, thanks for your time. It’s either MVCC or 2PL, but there’s an isolation level which allows that too. Is Serializable level free from lost updates? I am talking about situation when I read and write my entities only in methods marked as @Transactional. 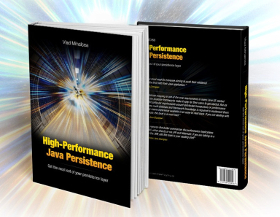 You can find the answer in the Transactions chapter of my High-Performance Java Persistence book.